We are experiencing an increasing and worrying number of clients who have been subject to HMRC phishing emails and other scams. Luckily when they have checked with us we have been able to advise them whether or not the contact appears to be genuine, or whether we think it is a bogus or phishing email and what to do next. HMRC has now updated their guidance on how to recognise when contact from HMRC is genuine and how to recognise phishing or bogus emails and text messages. 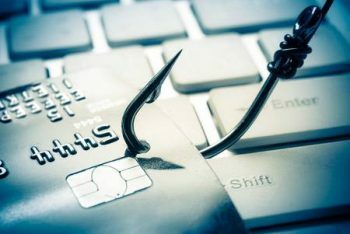 Phishing is the fraudulent act of emailing a person in order to obtain their personal or financial information such as passwords and credit card or bank account details. if it’s not on this list, likelihood is that it’s a scam!